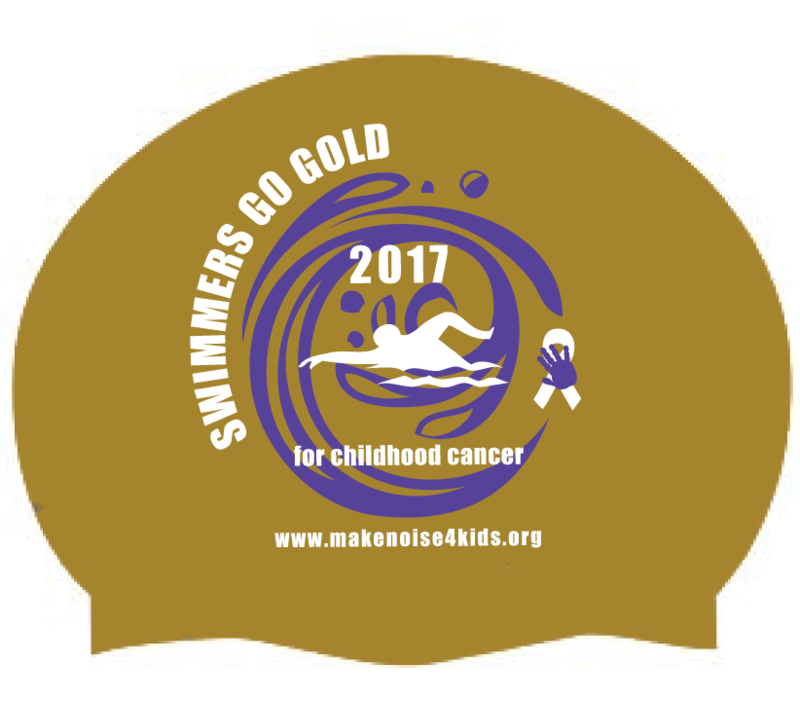 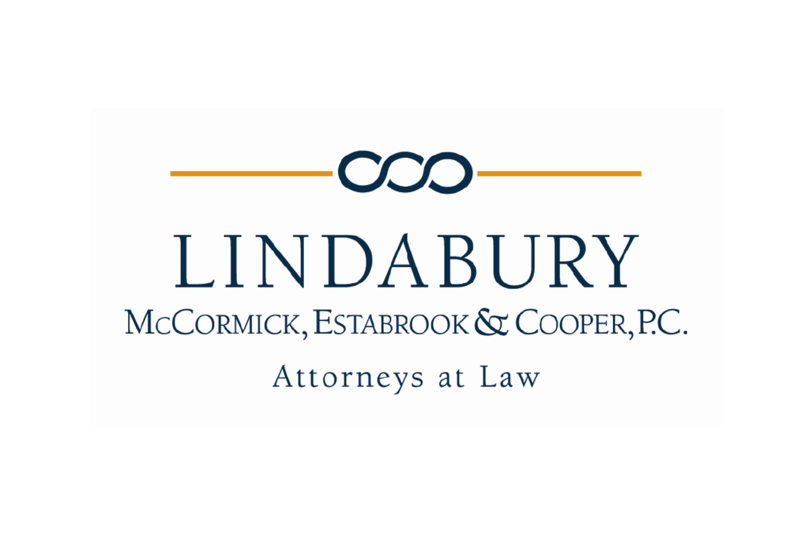 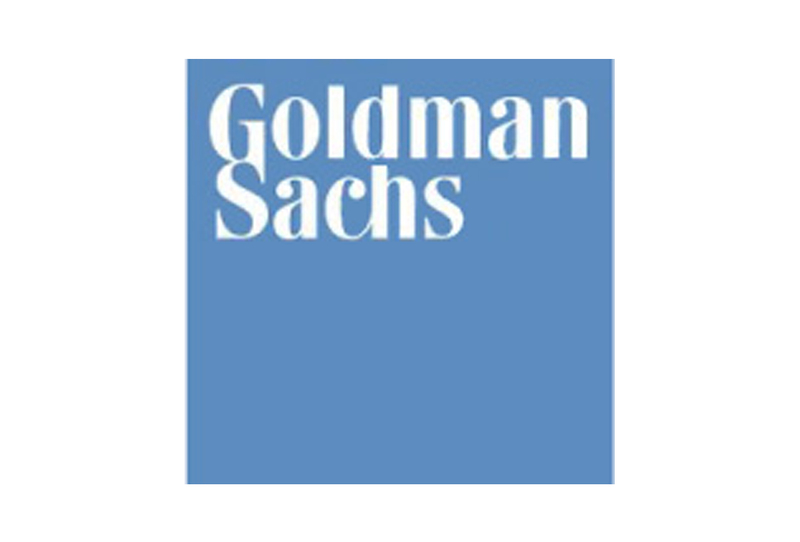 Host a Swimmers GO GOLD event! 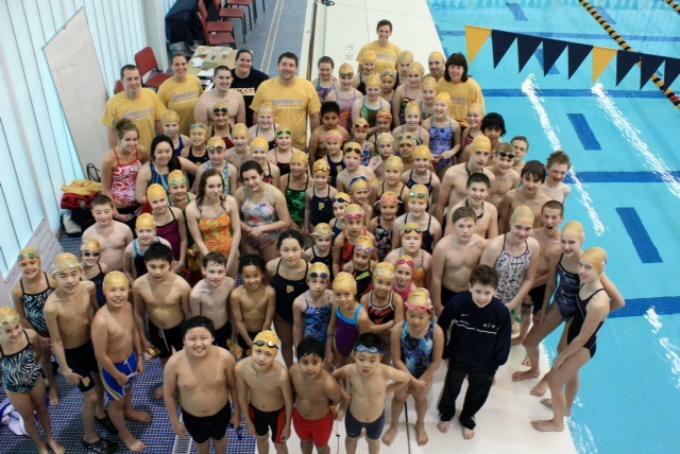 Join our Swimmers Go Gold Campaign and help us create a sea of GOLD! 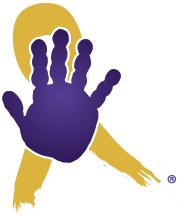 YOU can help raise awareness and funds for childhood cancer! 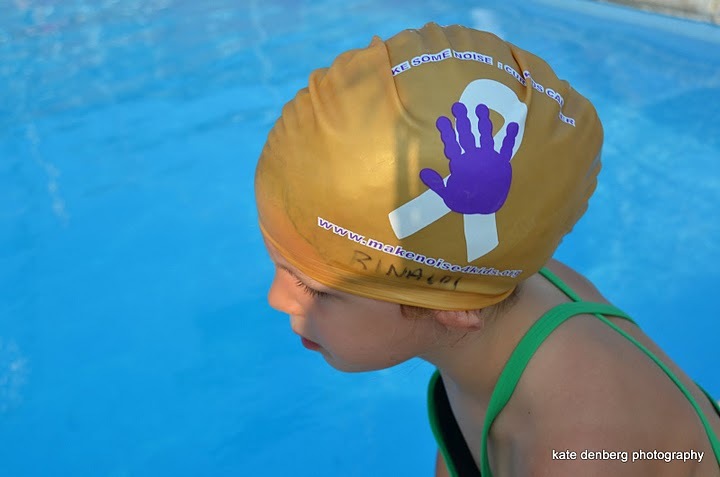 Hold a Swimmers Go Gold Meet or Swim-a-Thon in support of childhood cancer. 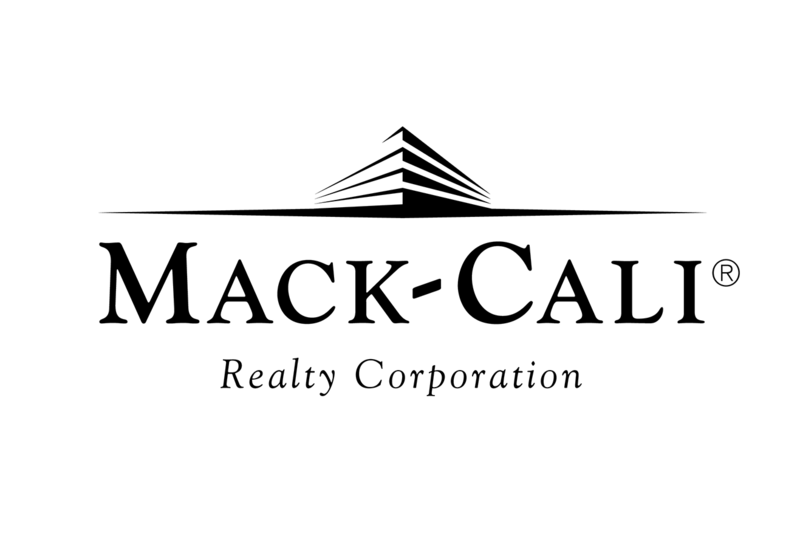 Gold Caps and T-shirts are available on our storefront and please contact us for information or support in your efforts. 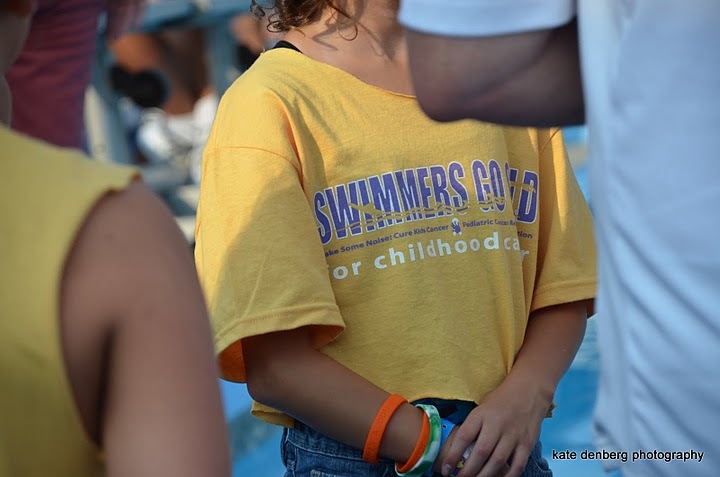 Peddie Aquatics has supported swimmers Go Gold for six consecutive years! 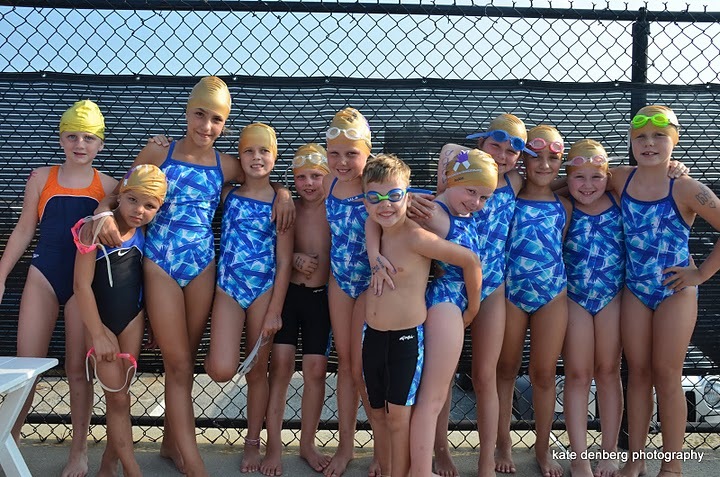 Gettysburg Bullets has hosted three consecutive Go GOLD meets! 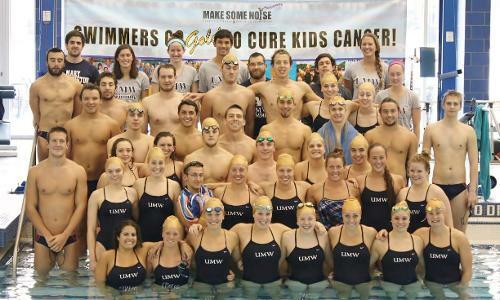 Mary Washington Swimmers Go Gold!